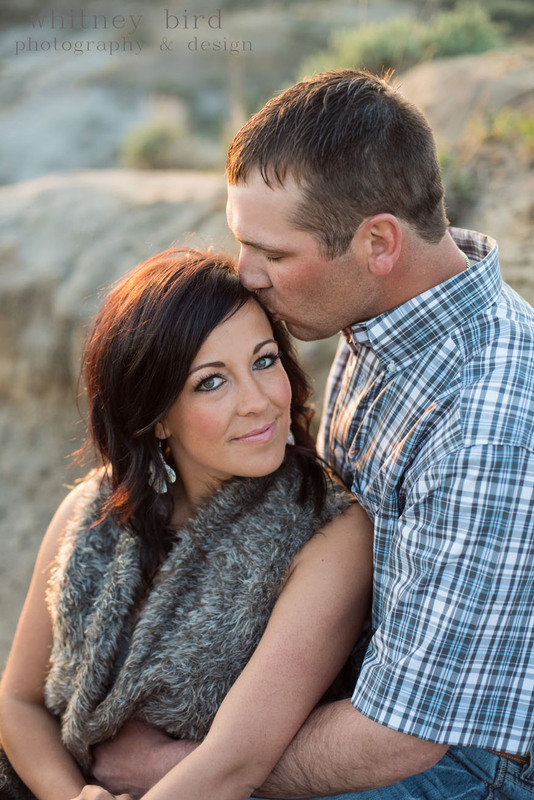 I am so excited to share a handful of my favorites from Cole and Ashten's engagement session! Miss Perri even got in on some of the action, and was a little model! 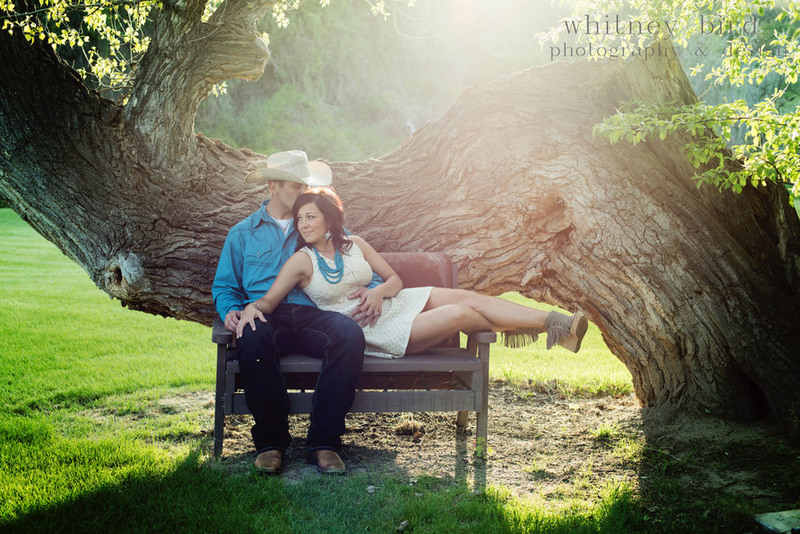 This was my first Glendive shoot, and I am so happy with the locations Ashten picked out. I loved everywhere we went, but you can't really beat Makoshika Park at sunset. The view was amazing, and we had the perfect sunset to work with. Plus these two could be straight out of a magazine with their good looks and styling. These two are so great together, and I am so happy for Ashten and Perri. Ashten truly deserves her happy ending, and that happy ending clearly begins with Cole.